A perfect harmony of sweet, savory, and spicy in a sauce compatible with just about anything. I wanted to make a quick and easy fish, and as luck would have it, I saw this recipe on From the Bookshelf (featured on Five Friday Finds). Thinking back to our Thailand trip, I knew exactly what to make. Now, just because I used this Sweet Chili Sauce with fish doesn't mean you can't try it on something else. 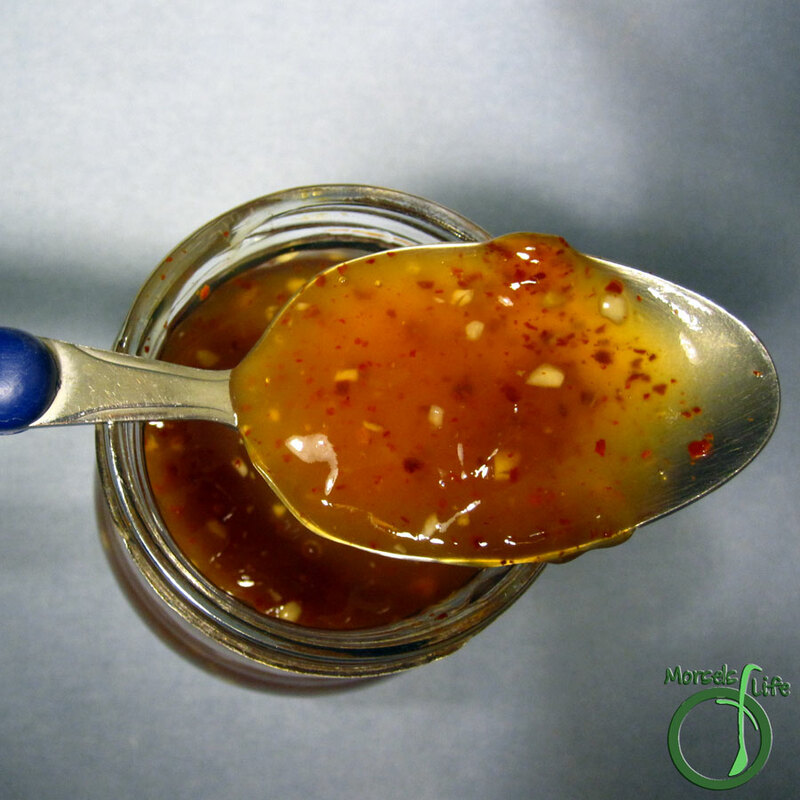 I haven't found anything this Sweet Chili Sauce doesn't go with, so feel free to experiment away! This Sweet Chili Sauce really reminded me of Thailand, with the sweet and sour and savory and spicy - all in perfect and delicious harmony. Do certain foods remind you of foreign lands? Share with us! 2 teaspoons red chili pepper flakes I used gochugaru. Mix corn starch with water, and then begin heating. Whisk in remaining materials while bringing to a boil.